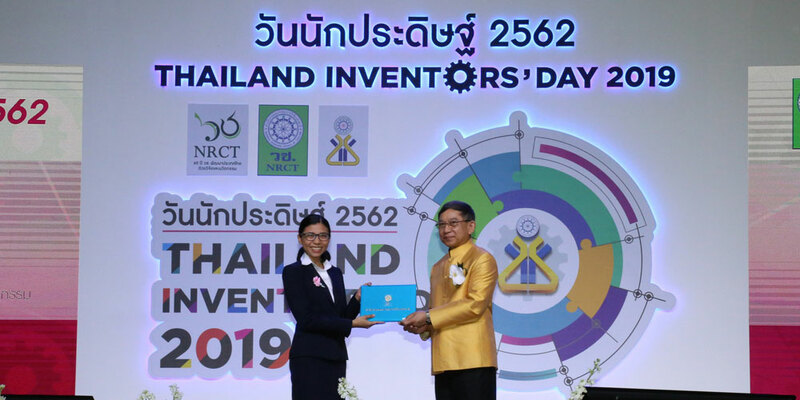 Two lecturers from Mahidol University International College’s (MUIC) Science Division received awards during “Thailand Inventors’ Day 2019” organized by the National Research Council of Thailand on February 2, 2019 at the Bangkok International Trade & Exhibition Centre (BITEC). Dr. Tara Chalermsongsak and Dr. Manchuta Dangkulwanich each received the Dissertation Award. They were among the 45 recipients of the Dissertation Award from 12 categories. 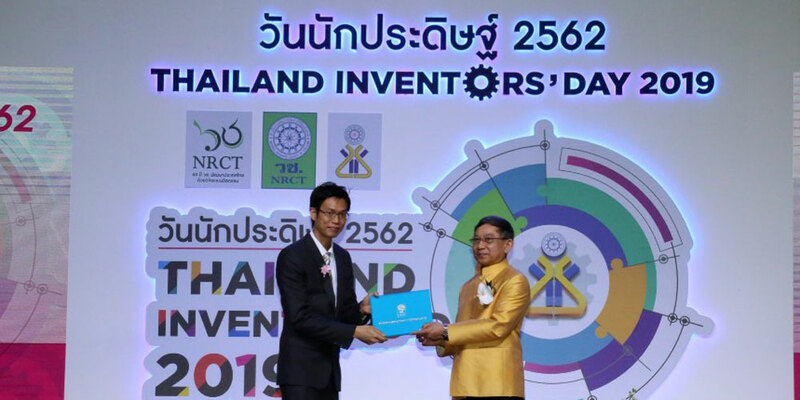 Dr. Tara received his award under the Physical Science and Mathematics category for his dissertation entitled, “High Fidelity Probe and Mitigation of Mirror Thermal Fluctuations” from California Institute of Technology. On the other hand, Dr. Manchuta received her award under the Chemical Sciences and Pharmacy category for her dissertation entitled, “Molecular Mechanisms of Factors That Control RNA Polymerase II Transcription Elongation Dynamics” from University of California, Berkeley. 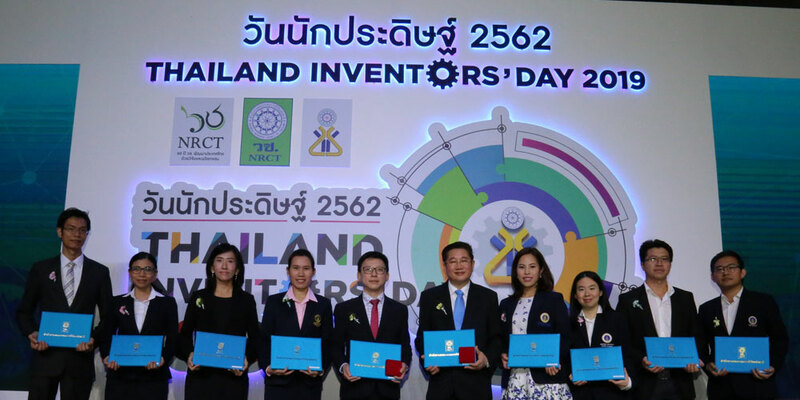 The Dissertation Award is given by the National Research Council of Thailand to the authors of the best doctoral dissertations in various disciplines.